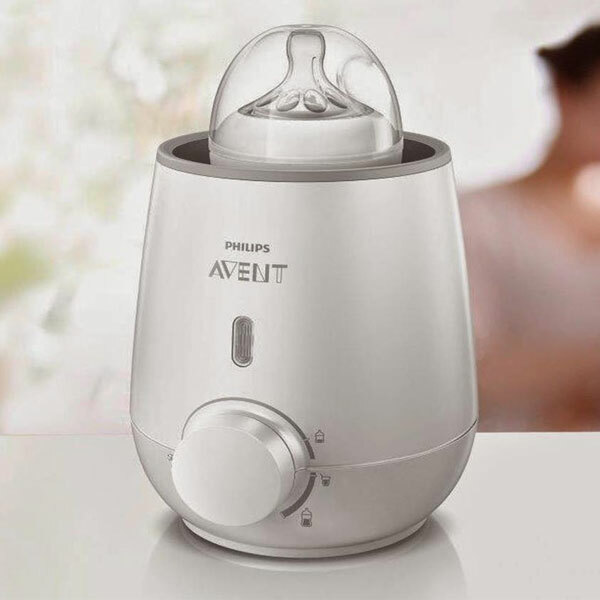 The Avent Bottle and Baby Food Warmer makes it easy to warm baby's feed quickly and safely. Warm evenly, preserve the quality of your milk - No hot spots will occur in your breast milk, as the milk circulates continuously when it is being warmed. Gently defrost your milk - Defrost your milk safe and gently in the bottle warmer whilst spending time with your baby. This is more convenient compared to defrosting under a running tap and faster compared to defrosting in a refrigerator. Above all, it is safer compared to defrosting in a microwave. 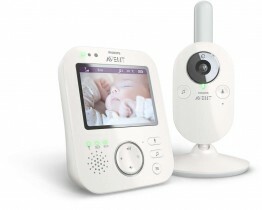 Warms also baby food - The device also includes a setting to warm your baby food in a fast way.